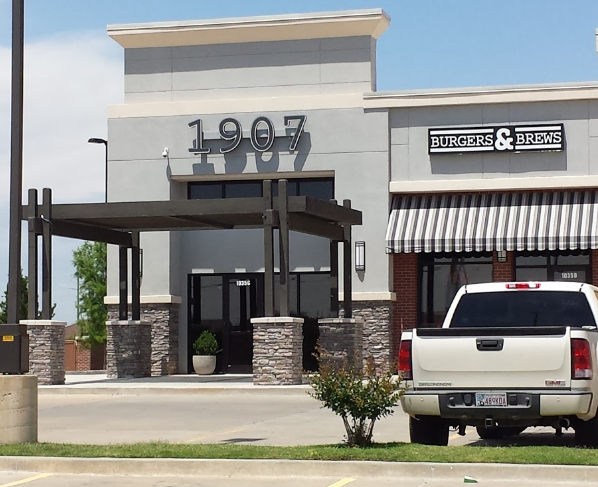 The Oklahoma Cornhusker Club (OCC) Oklahoma City-area Watch Party is at 1907 Burgers and Brews in Moore. The game is scheduled for 1:00 PM to be telecast on BTN. Guests and Husker fans are always welcome!